It’s tough to make it in Egypt, we often hear a lot of success stories of people who rose through the ranks to become CEOs or entrepreneurs who started their own business. However, the most prevalent news we’re used to in Egypt is how hard it is to be someone or how often people fail in starting their own business. This is why we’re glad to present one of the few success stories of a self-made man who started as a call centre agent and is now. At the beginning I’d like to thank you for giving us this chance to interview you. I graduated from Ain-shams University in 2007 Faculty of Arts. My overall grade was a pass and to be completely honest I was held back 1 year. 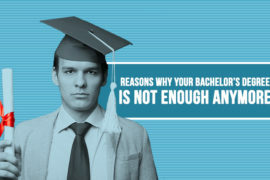 You may be thinking “how’s that possible?” i insisted on mentioning this early on to prove that even if you weren’t superior in your studies, you can still make your dreams come true by working hard and thinking positively. I Started my career as a call center agent at Teleperformance Egypt in 2008. 10 years later, i am the MEA Customer Service Regional Manager at Huawei. Working Customer service temporarily till you find something else after graduating is the norm in Egypt. However, i insisted on building a career in this field since i enjoyed the work and felt a sense of loyalty to the job. It wasn’t easy at first; 10 years later though, i enjoy working in the field. What was the best advice you were given that helped you professionally? ‘Without clear goals there are no real achievements’. this piece of advice helped me later on and taught me how to prioritize my objectives and goals. Another piece of advice that helped me become a great leader was “Your team is like an army, learn how to utilize them in the right direction”. This helped me manage my team more efficiently and become their leader rather than their boss. What was the biggest challenge you faced on your journey to get where you are? How did you overcome it? I have been working in huawei since 2015. During this short journey, the first and biggest challenge i faced was creating a team that would be able to effectively compete in the market. To overcome this challenge i handpicked a team that would be able to provide an excellent level of service. Among the other challenges i faced was working to the best of my abilities to lead the team rather than manage them; you really have to learn how to be a team player. Always accept criticism from others; accepting other point of views is essential for a well diversified team project. What kind of leadership method do you employ? How do stay in touch with the company as a whole? Start your day with greeting all members of your team with a smile. The main responsibility i hold is that whenever my team needs me, i am there. As i mentioned before, a manager should lead through empowerment. Micromanaging and interfering negates that. However, you should always be fully aware of even the most minimal details in case an issue requires your interference. 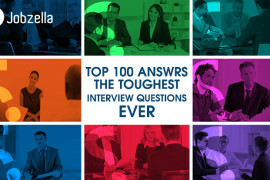 What advice would you give someone applying for position at Huawei? Anyone attempting to join one of the biggest global companies should be ready to a real fighter. The Huawei chinese staff have a saying; “if you can survive in Huawei, you can make it anywhere”. 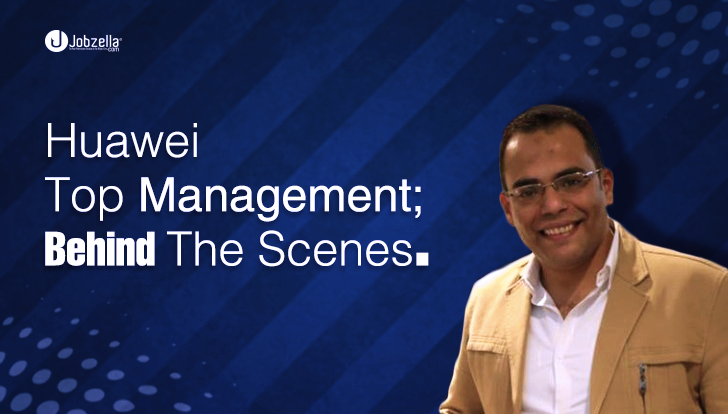 What is Huawei’s work environment like? At what point in life did you feel that you actually reached success? I think if you have this feeling there’s something wrong. Your career is like an unknown journey and you have to plan for it well. In last few months I started listening to audiobooks and I think everybody needs to try it, I really enjoyed it. Last book I read (listened to) was Animal farm by George Orwell. What activities do you do outside work? Playing football with my team every Thursday. Do you think that you achieved what you dreamt or still you have a lot? You know I have little girl her name is Helm حلم☺, I hope this could help me in answering this question. I wish to establish the Parallel education in Egypt universities which could help the coming generation to be able to fit with the market needs. What is the next step in your practical life? I am planning to start my MBA before the end of this year. Of course I would recommend it. as you probably know social media platforms facilitate the communication and the selection for the best candidates in the market. And for this part especially the market in Egypt still needs more effort in explaining the importance of such channels. That is why I suggest organizing sessions or videos to explain and show beginners how to build their profile professionally. Also you know the fresh grads need to use their online presence to be aware about the market needs as they will be able to follow the multinational companies’ requirements which published through this channels. As you are aware, Jobzella is celebrating its 5th anniversary. What statement would you make about Jobzella’s 5 years of success? Jobzella is one of the pioneers in this field in Egypt. It has nearly 800,000 followers on FB. I am sure this number can & will be bigger in the coming years. Whenever I have the chance to speak about the recruitment channels with different people, Jobzella is always one of the nominated companies i bring up. I am quite sure during coming years Jobzella will be much bigger than before especially with the latest activities that you are doing on social media. Last point I want to mention here I think in the future the moving from company to another will be like transfer the professional players among the clubs and the company will gain because the investment that happened in the staff. Jobzella is the first professional network in the MENA region and networking has become an essential aspect in professional development. Join Jobzella now to mingle and network with the best in the business. Check out Mr. Sami’s Jobzella profile here.